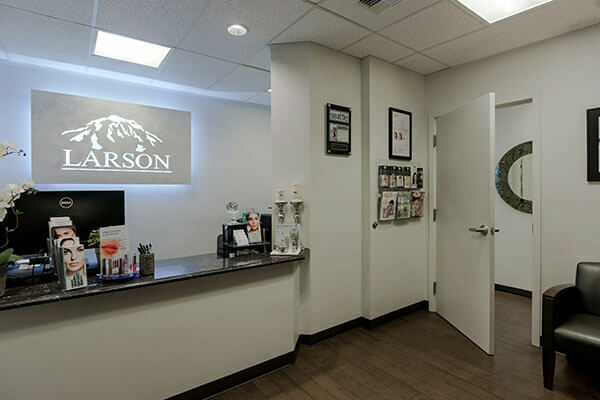 Welcome to Larson Medical Aesthetics in Bellevue, WA. Restore your younger look with cutting-edge treatments such as collagen boosters and dermal fillers like Bellafill, Coolscultping to target specific areas of fat, feminine lift technology (Femilift), laser skin treatments for total aesthetic bliss, weight loss solutions, and other aesthetic procedures. 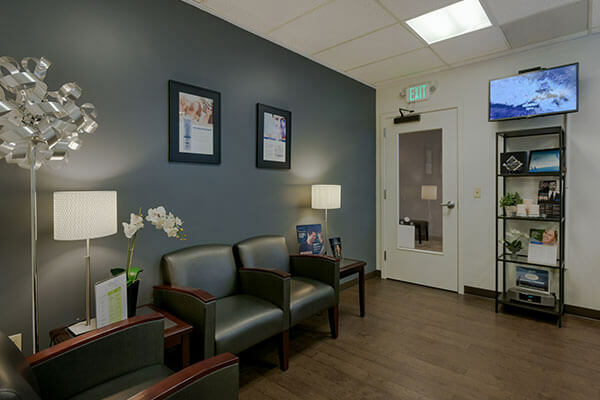 Our office is conveniently located in the heart of Bellevue. Your restored image is just a call away 866-742-7737. 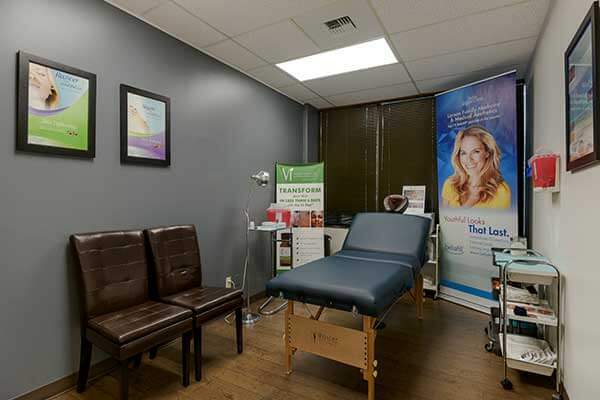 Our comfortable office setting will put you at ease and our award winning services and wonderful staff will make your experience one to remember. Bellafill is the longest lasting filler made with unique microspheres that are not absorbed by your body and provide collagen boosters stimulation for natural, long lasting results. 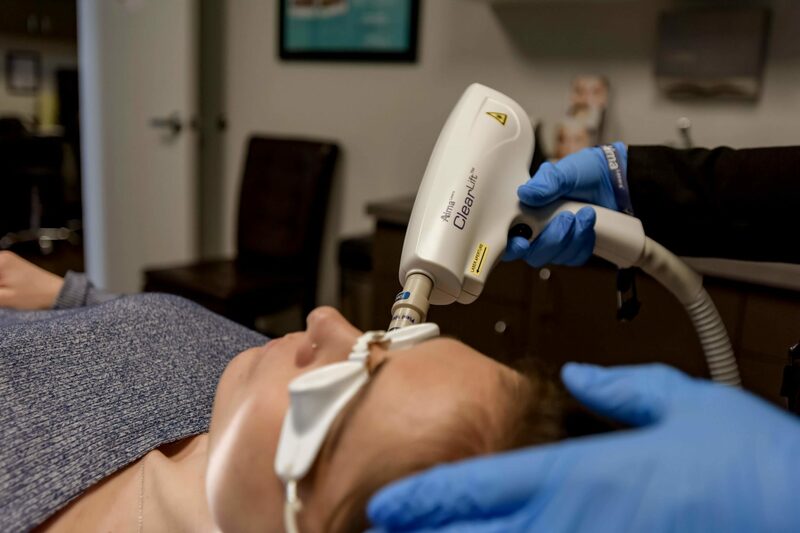 If you’re looking for a more permanent solution think Bellafill at Bellevue. It’s called stubborn fat for a reason: because no matter how much you eat healthy and exercise, the fat is virtually impossible to lose. Only CoolSculpting treatments target fat cells in a specific area of the body. Say goodbye to that unwanted bulge! 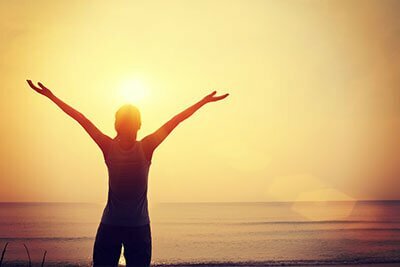 You can resist the hands of time and revitalize your appearance with healing lasers for your skin. 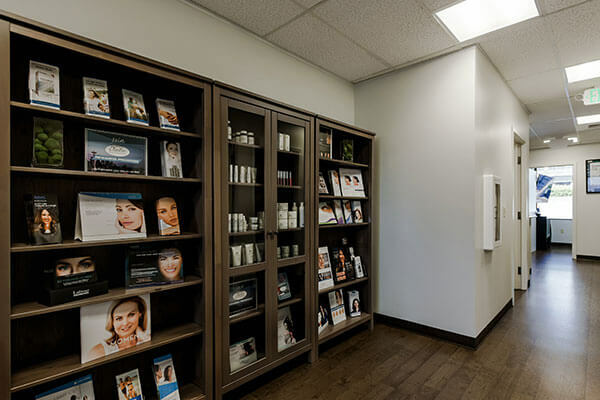 Facial and Décolletage, Skin Resurfacing, Vascular & Pigmented Lesions, Hair Removal, Leg Veins, and Tattoo Removal at our Bellevue Office. Suneva Medical awarded Margaret L. Larson, MSN, ARNP, FNP-C the Top National Bellafill Injector and BellaDiamond Elite Status since 2014. You are using the most experienced injector in the Bellevue area. CoolSculpting Bellevue is for men and women who want to look their best without surgery or liposuction. Simply freeze unwanted fat and it goes away. It’s comfortable and safe.